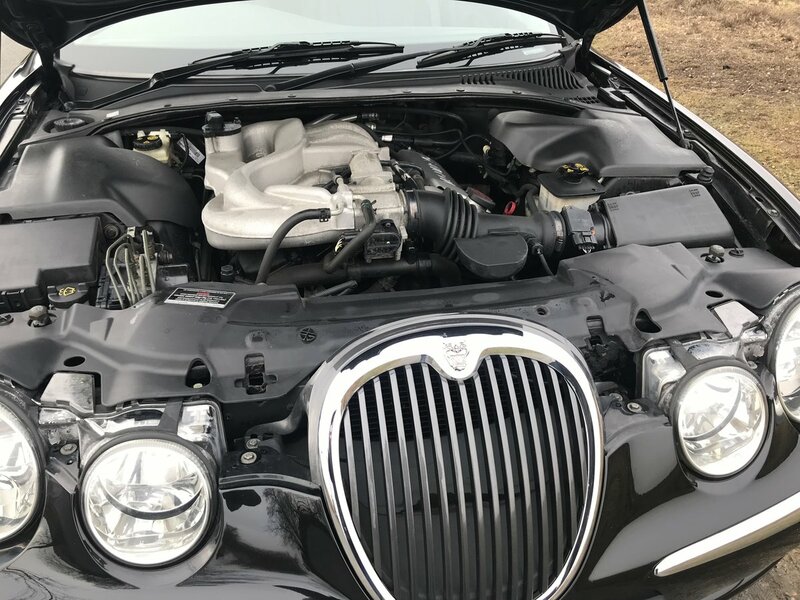 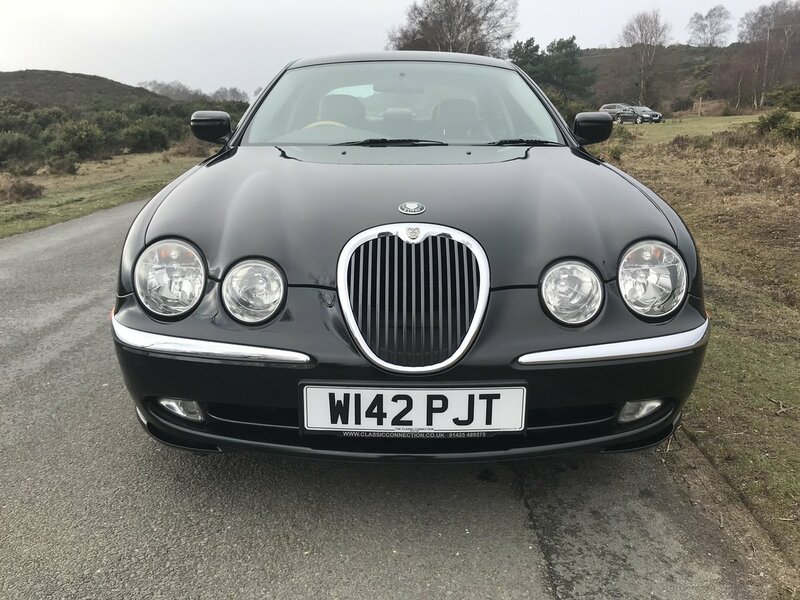 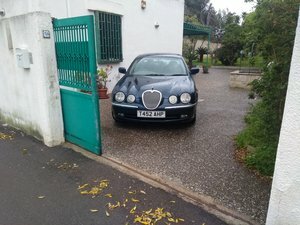 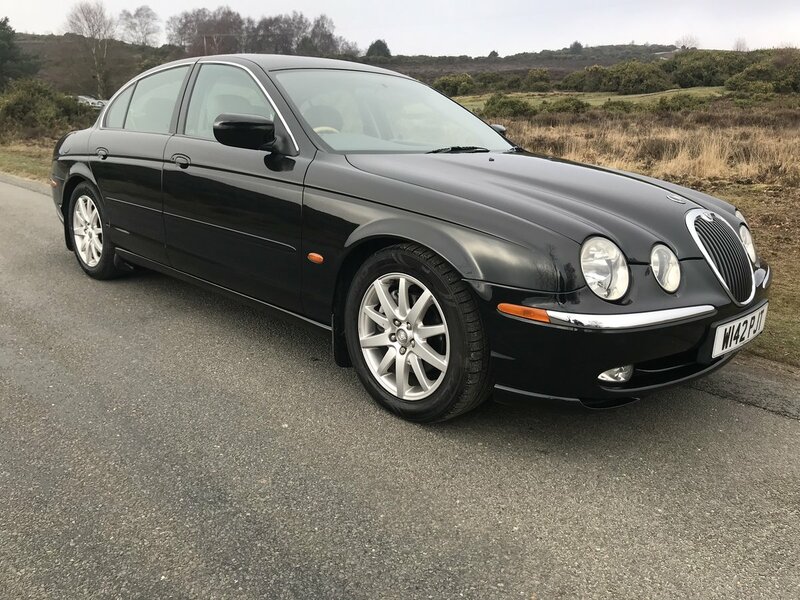 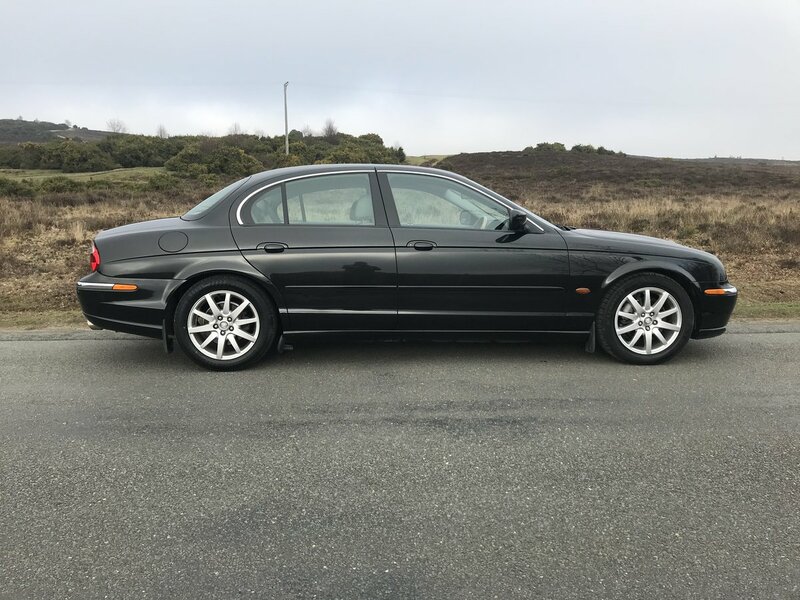 Jaguar S Type 3.0 Se V6, black with full grey leather interior, 2000 W registration, only 50,000 miles from new with full Jaguar service history, first owner for seventeen years until 2017, since then we have owned it as our courtesy car. 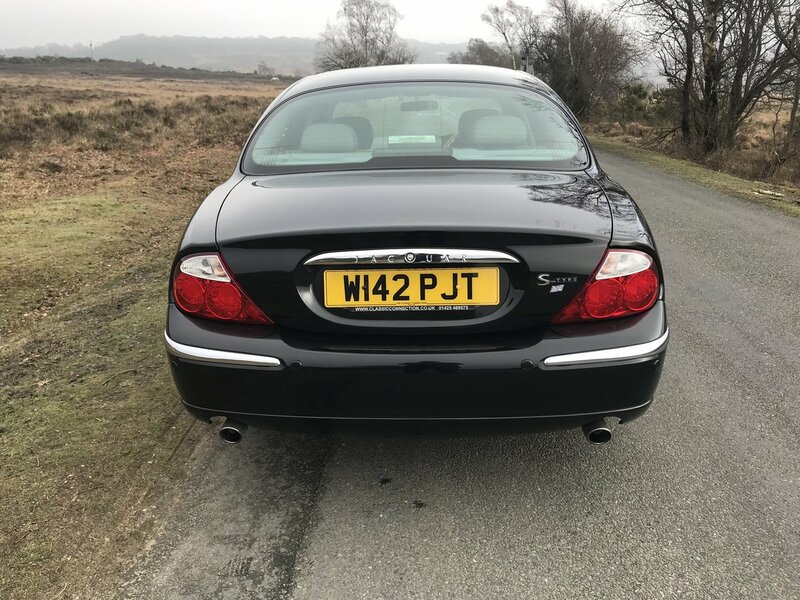 As Jaguar specialists we have looked after this car for many years for a very good customer of ours, in fact our Jaguar Master tech also looked after it when he was at Westover Jaguar where it was purchased new. 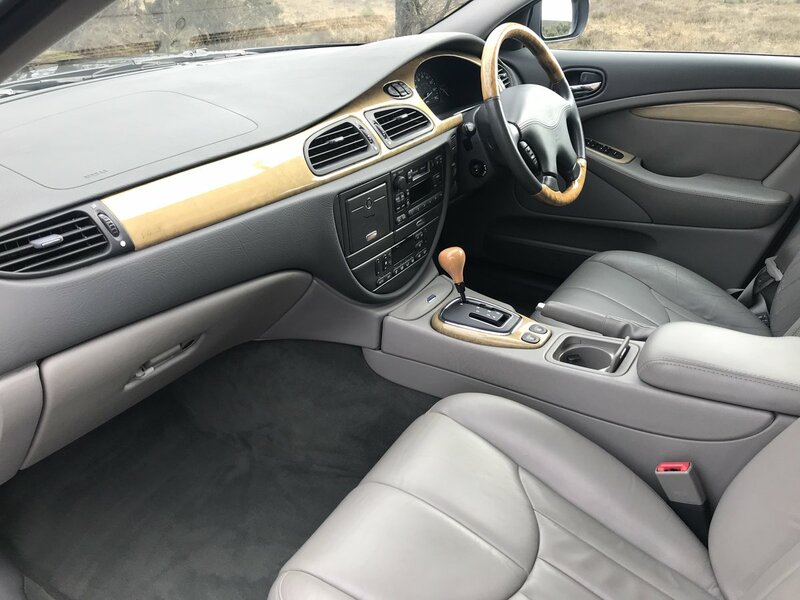 It is in truly superb condition throughout, the paintwork is unmarked as you can see from the photos, it has never had any paintwork or interior trim repair whatsoever. 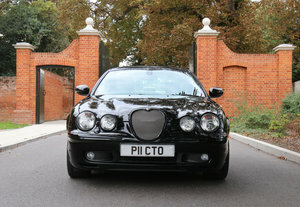 This is one for the collector as these early S Types are on the rise. 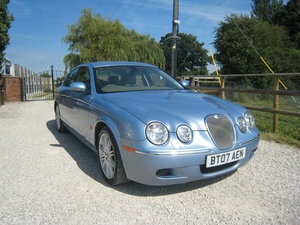 The only reason for selling is that it is just too good to lend to customers as it is not the run of the mill old S Type.